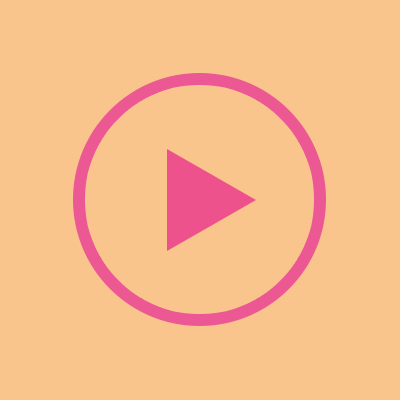 As seen and heard on BBC Radio 4’s Today programme! GPS SmartSole® is a GPS tracker discreetly sealed in an insole for shoes or slippers, ideal for those with Dementia or Autism spectrum. 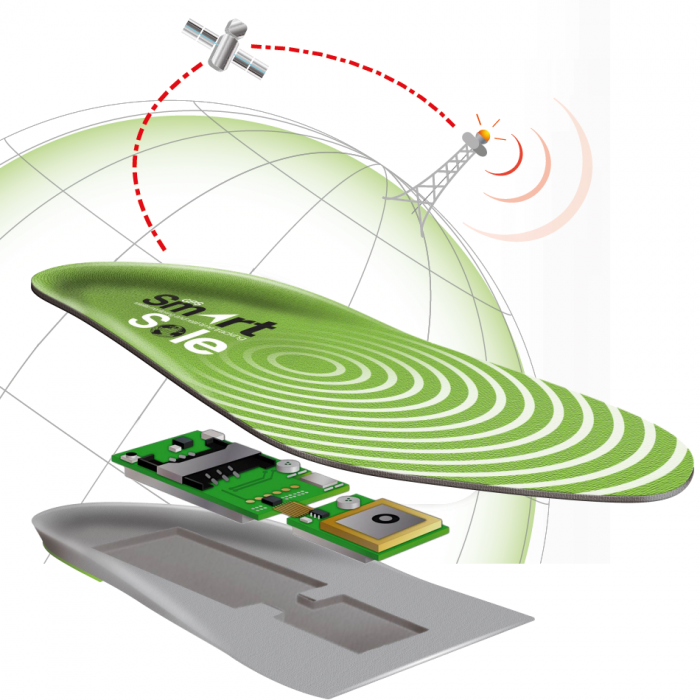 GPS SmartSole® is a reliable and effective solution to maintain a user’s independence whilst ensuring maximum safety and peace of mind for relatives. 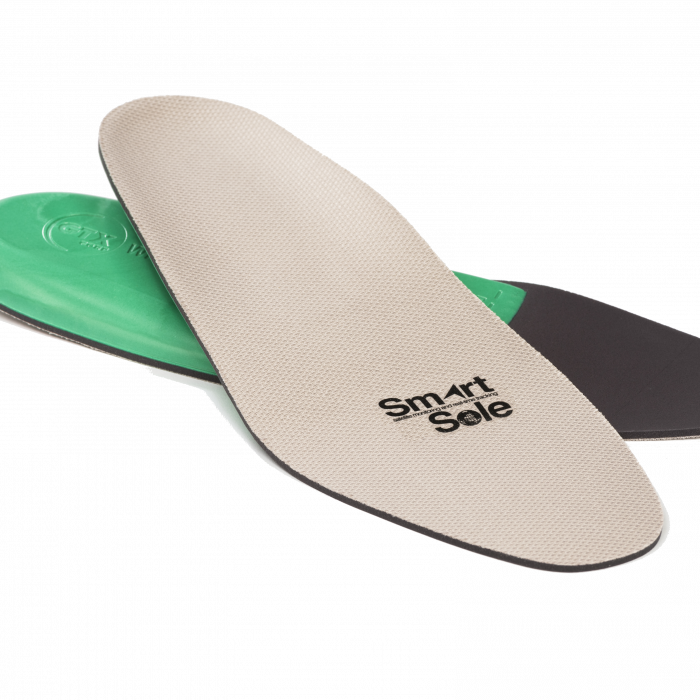 GPS SmartSole® is discreet, non-invasive and as it’s sits in a shoe or a slipper, is less likely to be forgotten. GPS SmartSole® updates on the wearer’s location every 10 minutes, so loved ones can check in whenever they want to using an app on their smartphone. It is also possible to set up ‘zones’ so a loved one can be notified via the app when the wearer enters or leaves a specific area. It uses the same GPS and cellular technology as a smartphone, is charged and requires activation and a data service plan just like a phone. Like a phone, it works cross country within cellular network covered areas. 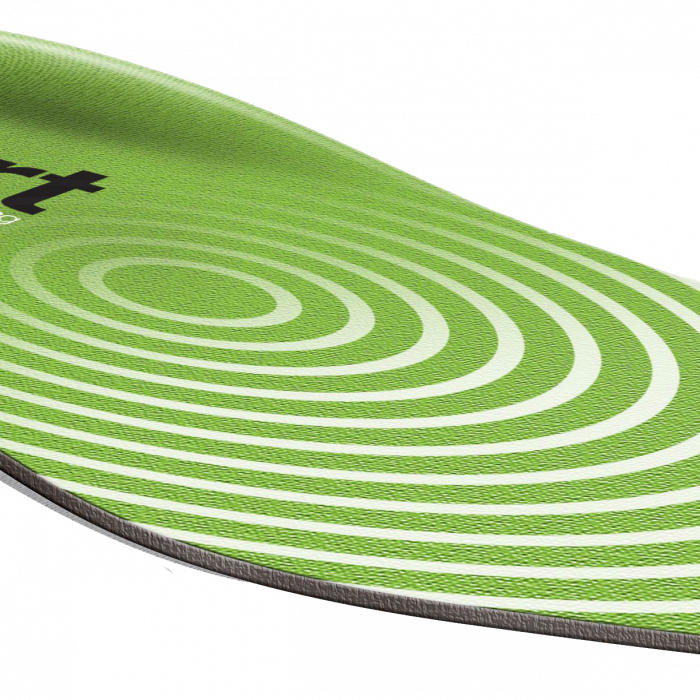 Possum are proud to be the exclusive sole distributor for the GPS SmartSole® from GTX Corp in the UK and EIRE.